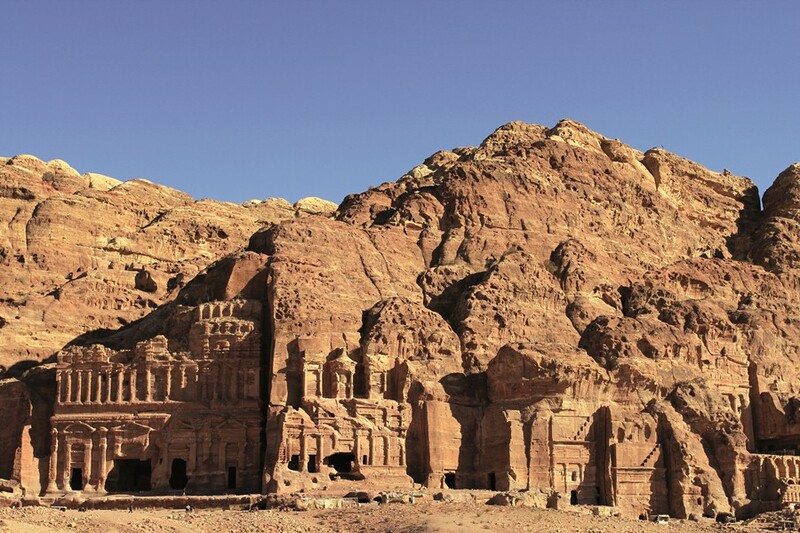 The Middle East is a region that encompasses Western Asia and Northern Africa, offering a huge area to experience rich and varying culture, from the Red Sea to the Persian Gulf. Dubai is the modern vibrant city on everyone’s lips, but not necessarily on their cruising plan. If you’re planning your upcoming travels, perhaps it’s time you should consider whether it should be on yours. 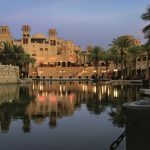 The Gulf region is a treasure trove of beautiful anchorages, spectacular beaches, cities with amazing cultural diversity and historical significance, natural attractions and of course its famed, iconic city of Dubai. In reality it’s an easy detour from the more traditional routes and its private yachting facilities are growing at a rate hard to rival. The voyage from Europe to Australasia offers the opportunity to visit many different countries on three continents of the world. The commonly used and most direct path passes through the southern end of the Red Sea and makes a course for Sri Lanka. The best time to undertake passages in this region is October to April due to the predominantly calm conditions, but in the gulf region you may still encounter a local wind known as the ‘Shamaal’. These winds can blow up to 35 knots for several days and create three or four metre seas. Salalah at the western end of Oman is a port frequently visited for supplies and fuel after exiting the Red Sea. Good quality and reasonably priced fuel is available here and a 15 minute car ride into town from the large commercial port will allow you to reprovision at one of the well-stocked supermarkets. Customs and Immigration procedures are very straight forward with Omani officials. Salalah to Sri Lanka (the typical cruising route) is a distance of approximately 1700 miles. A detour to visit the United Arab Emirates and specifically Dubai will add an additional 1200 miles to the journey. This detour enables you to cruise the Oman Coast, visiting the wonderful capital of Muscat, cruise the fiord-like bays of the Mussandam Peninsula with its multitude of isolated, protected anchorages and abundance of marine wildlife and then enjoy the sights of the vibrant city of Dubai. On the outward leg towards Sri Lanka, the route runs parallel to the Indian coast. You can select a number of cities such as Mumbai or Goa to experience the delights of India, or head down to the Maldives. You can actually clear in and out at Uligan (Uligamu) on the northeastern-most atoll of the Maldives which saves traveling the extra 400 miles to Male if time or distance is an issue for you. When approaching the Arabian Gulf, it’s hard not to notice an enormous increase in the volume of large shipping traffic as all the vessels are funneled towards the Straits of Hormuz. The Straits of Hormuz are very busy, as this is the only entry/exit to the region. The area is highly monitored and care must be taken not to enter Iranian territorial waters without permission. Be aware you’re likely to encounter a tidal stream of several knots during the transit of the Straits. The Gulf has eight countries that border its shores; Oman, UAE, Saudi Arabia, Qatar, Bahrain, Kuwait, Iraq and Iran. There are wonderful cruising opportunities in most of these countries, too many to cover in depth here, the region is a vast array of new cultures and sights. There are numerous commercial ports and also a large number of offshore oilfields with loading facilities in the Gulf. Large oil tankers and other general shipping necessary to service the needs of the eight bordering countries, combined with overall fairly shallow water, reefs and restricted areas mean you could expect navigation to be a daunting prospect. For most part however, the navigation aids are fully operational and traffic zones well respected due to the heavy concentration of professional shipping. The area, while busy, is clear and easy to navigate. The Musandam Peninsula is famous for its spectacular scenery and abundant marine life. There are tours for dolphin watching and snorkelling every day. There are anchorages but few land-based support facilities. After visiting the Musandam Peninsula your next destination in the Gulf would likely be Dubai. 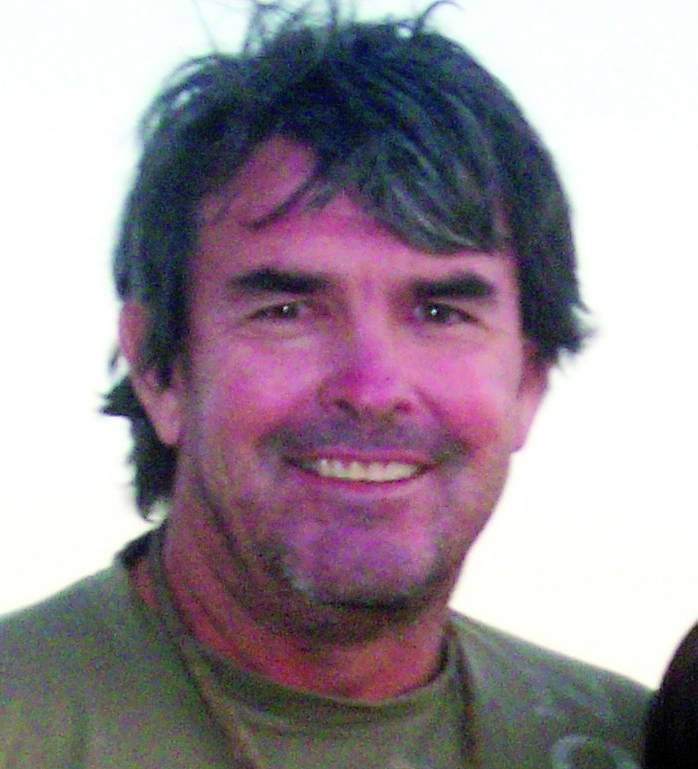 The majority of the boats that come into the Gulf tend to stop at Dubai or Abu Dhabi. There are a couple of anchorages along the Dubai beaches that are suitable for overnight stopovers. A great deal of the coastline is protected as the large waterfront reclamation projects provide an artificial barrier to the majority of any swell that may be present. If you want to see more of the region it is possible to cruise down through the waters west of Abu Dhabi towards Qatar. There are numerous reefs and islands to anchor and take shelter en route to Qatar. From here you can also travel on to Bahrain and Kuwait. Charts are accurate except around foreshore regions where charting may not always keep up with the new waterfront development and land reclamation projects. If coming for the first time with no local knowledge, stick to the larger shipping routes for an easy, clear passage. Many regions of the gulf have a high concentration of fishing activity. This normally involves nets which are strung across the tidal flow near shore but may be encountered several miles offshore, as they can be in excess of a kilometre in length. Usually a small fishing boat will sit at one end with a small flashing light on the other end. As you approach the net he will turn on a spotlight and aim it along the direction of his net towards the flashing light. This system works well when there are not too many nets but when in an area of many nets, it is very difficult to ascertain which light belongs to which boat. It can be impossible to determine the direction in which the net is laid and I believe best to avoid these areas completely. The United Arab Emirates gained its independence from the British in 1971. It is made up of seven emirates that cover a region of 80,000 sq km bordered by Oman and Saudi Arabia by land. The Arabian Gulf is on one coast and the Arabian Sea, being the northern region of the Indian Ocean, is on the other coast. Dubai has in the last 10 years become renown as a popular tourist area and home to many unique and stunning architectural and construction projects. 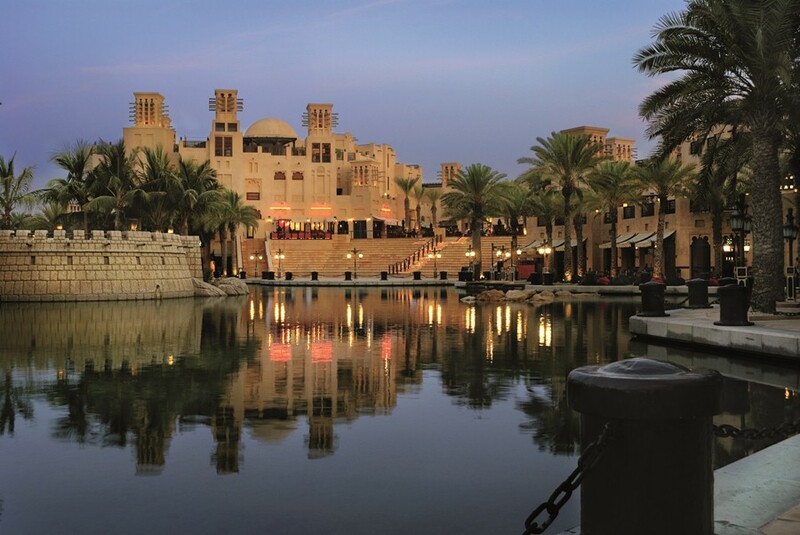 The old town of Dubai is based about the creek which has traditionally been the host of the trading dhows. These traditional vessels, although all motorised now, still ply the waters of the Indian Ocean from India to Madagascar and the East African Coast. From this initial hub the town has spread into a large vibrant modern city, home to a multicultural, multi-religious population. 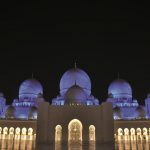 Although a Muslim country the locals are tolerant and understanding of its expatriate community which does account for approximatly 80 per cent of the population. This openness has paved the way for the tourism industry to thrive and expand at an incredible rate so much so that it is predicted to generate more revenue than oil shortly. There are in excess of 50 four- and five-star hotels in Dubai alone with many more under construction. With the constant challenge of “outdoing a rival” it is somewhat of a marriage of Las Vegas and Disneyland with the latest addition being Atlantis on the tip of the newly-built Palm Jumeirah. The region has become a hub for commercial airlines with an incredible list of destinations available and numerous daily flights available to most destinations. The road network is constantly being upgraded and expanded to meet the demands of the growing population. Taxis are easy to find and are very cheap by Western standards. There is also a new metro system that connects most of the city and the prices will make this a very viable and attractive proposition for daily transport. The local currency AED, known as the Dirham is pegged to the US Dollar at 1 USD = 3.66 Dirham. Baksheesh or bribes are not part of the culture here and usually service charges are included in the bill at establishments. People sometimes ask me “why should we come to Dubai?” Yes, for the summer months it is hot and humid and not uncommon to have daytime temperatures in excess of 45 degrees Celsius. 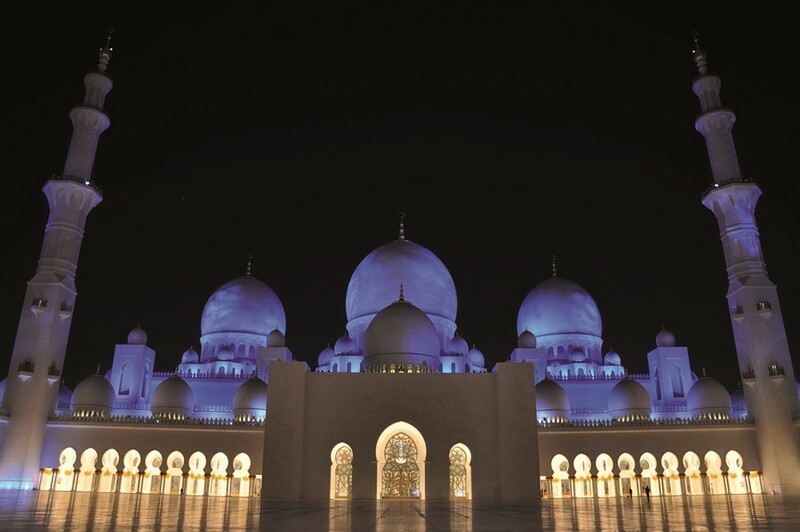 However while Europe shivers, the UAE enjoys a warm, comfortable dry climate and in the winter months, temperatures are recorded in the evenings below 10 Celsius. Dubai is known for many things. It is host to the richest horse race and the richest golf tournament in the world and hosts dozens of other world class events. It is known for its shopping and shopping malls, some of which are tourist attractions in themselves. The Mall of the Emirates is the home of Ski Dubai, indoor snow skiing available year round! You can take a desert safari in a 4WD followed by a stop at a Bedouin camp for traditional food, dancing and a camel ride. Play golf on one of the numerous world class courses designed by some of the biggest names in golf. Take a sightseeing flight from Jebel Ali Hotel and see Dubai by air. The flight will take you over Palm Jebel Ali , Palm Jumeirah, the iconic Burj al Arab Hotel, over The World project, past Burj Dubai which at 860m is the tallest manmade structure in the world. You’ll also pass over Dubai Creek and much more on a 30 minute flight which takes off and lands on the water. 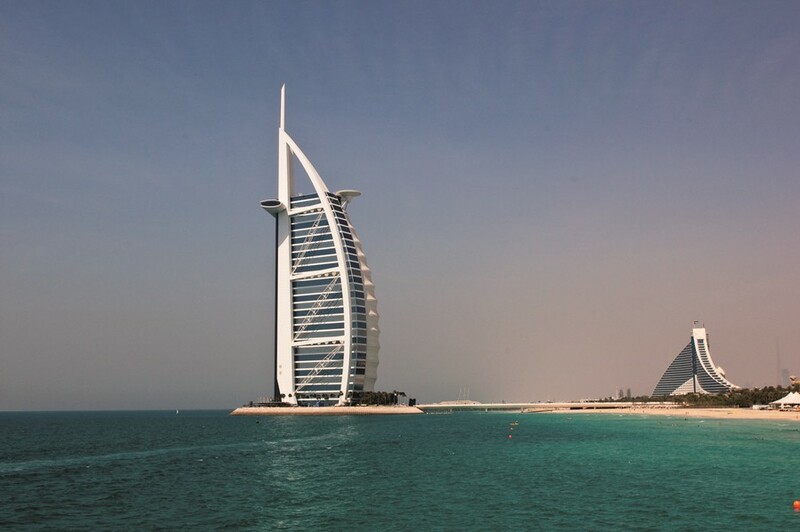 There are also double-decker bus tours that enable you to leave and rejoin at any stop of the tour, traditional water taxis, called abras used to cross the creek or dinner cruises along the creek to give you another perspective of Dubai. Adjacent to the creek are the gold and spice souks which have immense range of products that have to be viewed to be appreciated. As I mentioned earlier, there are a large number of hotels in Dubai. The dining options from all over the world on offer at these hotels and of course at a number of other restaurants and venues is hard to imagine. There is something for everybody and don’t forget to enquire about Dubai’s famous Friday brunch. Most hotels offer enormous spreads of delicacies presented and diners “graze” for hours. True decadence! Being as tolerant and aware of tourism as the city is, you will find that most hotels have full bar service, and you will also find the likes of Irish pubs and nightclubs in this cosmopolitan, modern city. Public drunkenness however is not accepted so you would be well advised to enjoy the all inclusive lunches in moderation. The region is used to handling great quantities of commercial shipping but private yachting is still in its infancy in regards to vessels visiting from outside the Gulf Region. Entrance and exit formalities can be completed by the captain, and the Customs and Immigration personnel are pleasant to deal with, but in reality I would highly recommend the use of an agent to expedite the whole process. It would also be prudent to ensure a berth is booked before you arrive as space at present in marinas is scarce. As I say this however, there are a number of new marinas that have just come online or are about to, mainly in Dubai and Abu Dhabi emirates. There are two marinas in the heart of Dubai with minimum water depths of five metres catering to boats of up to 35m. These marinas are ideally located within five minutes of the old town and airport. To reach these marinas however you have to pass under two bridges, one opening nightly but the other only operating two nights per week. There are other berths downstream of the bridges that an agent may be able to arrange. A new Maritime City development at the mouth of the creek has recently opened. This has marina berthing and also repair facilities with a syncro lift of 6000 tonne capacity. 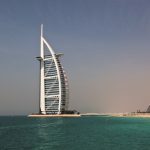 Along the coastline near the Burj al Arab seven-star hotel and Jumeirah Palm development are several more marinas and more are due in the near future. Further away from the city near the new international airport, due to open late 2010, is Jebel Ali Spa and Golf Resort which has a marina, hotel and nine hole golf course. The new Palm Jebel Ali is offshore from here and has created one of the best all weather anchorages and watersport areas on the coast. Further down the coast at Abu Dhabi there are numerous marinas under construction. The most notable new marina, Yas Island, was developed in association with the new Formula One race track to create an environment similar to that at Monaco, where can watch the race from your yacht. 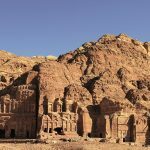 The region is full of opportunities to explore some of the most talked-about places in the world and some of those least well known too. The Gulf is opening its arms to private maritime traffic from around the world and you now have the opportunity to experience all it has to offer with the confidence that the facilities you need are at your disposal.